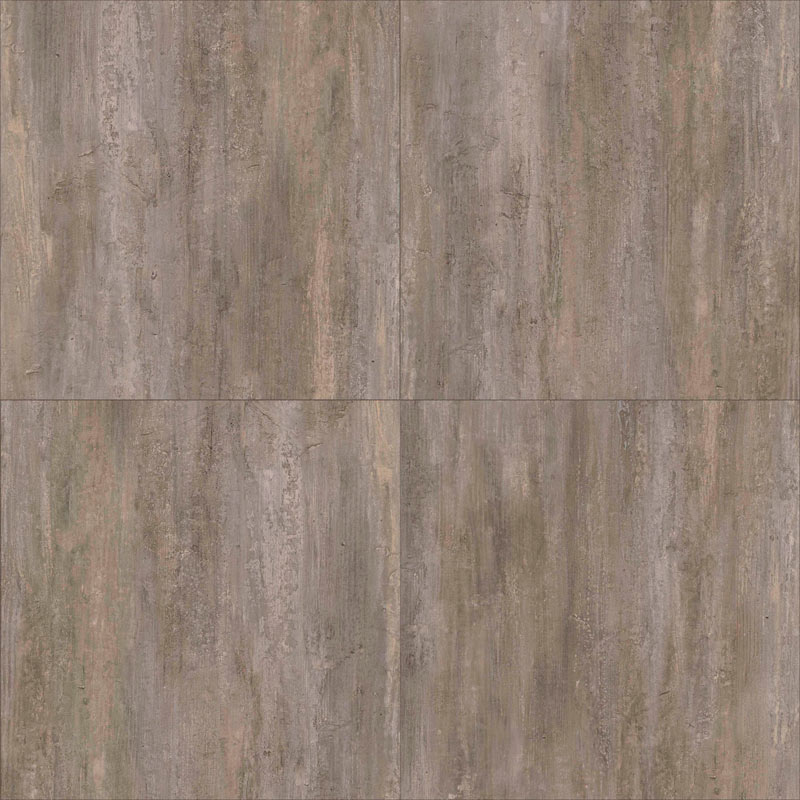 Lux Stonewood is truly the fashion forward statement of the collection. It is a smashing blend of petrified wood and stone. 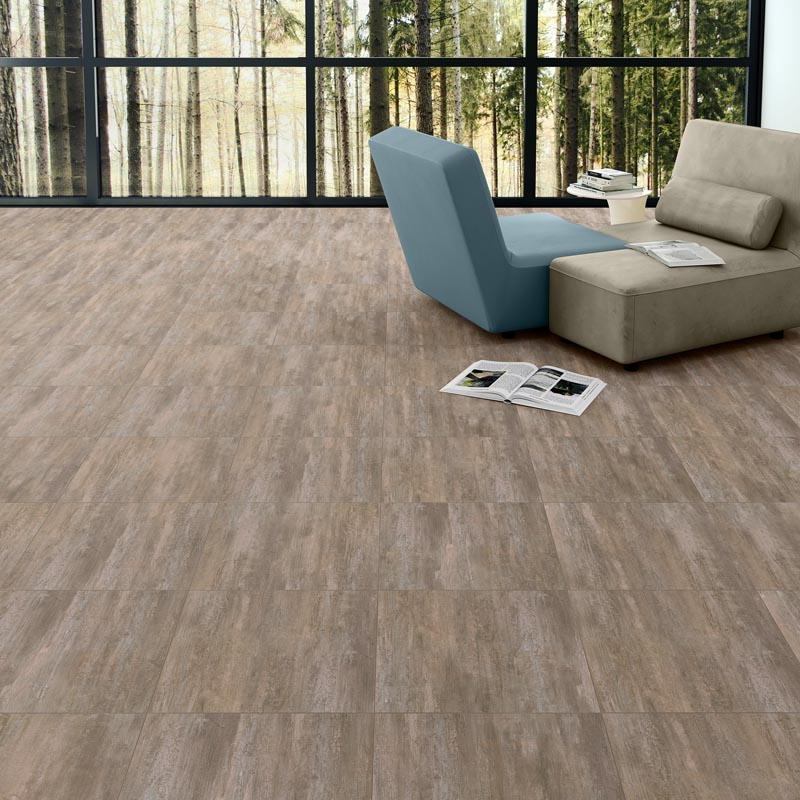 The colours in the collection are perfectly balanced and range from taupes, greys to browns.